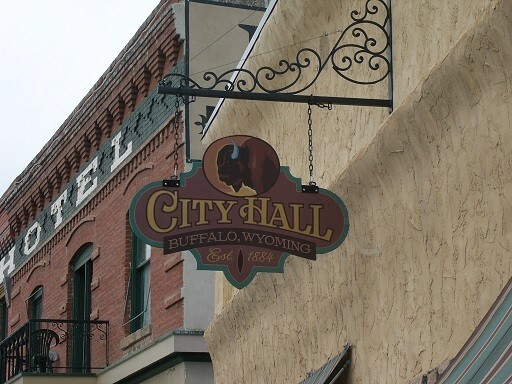 SHERIDAN, WY — As we previously reported, Sheridan’s Black Tooth Brewing Company has joined a special effort put on by breweries around the world to raise money for victims of the “Camp Fire” which destroyed the town of Paradise, California last November. The special beer will be released on Friday. 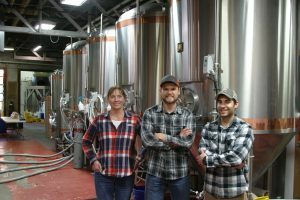 Black Tooth’s Quality Assurance Director, Ruth Martin, said that the Sierra Nevada Brewing Company, which is based in California, started the relief effort by pledging to donate 100% of the profits from their “Resilience IPA” to fire victims. Sierra Nevada then released their recipe to breweries across the world, all which have pledged to donate their proceeds back to victims of the fire. Martin explained that the decision to participate in the program was easy, especially since she has direct ties to Paradise, and the Sierra Nevada Brewery. 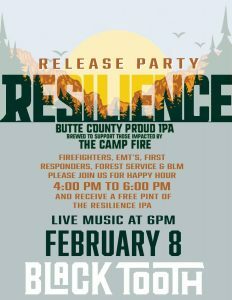 A release party will be held on Friday night beginning at 4 p.m. First responders will receive their first beer for free at the release party. 2017 Radio Sizzle www.WhyRadio from Radio Advertising Bureau on Vimeo.